Nivin Pauly’s Magnus Opus Period Drama Kayamkulam Kochunni will go on floors from September 1 . The story is based on the life of Kerala ‘own Robinhood Kayamkulam Kochunni who lived years back. 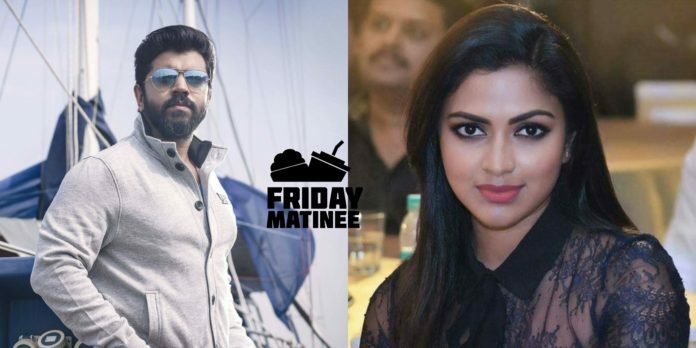 Amala Paul will play the lead heroine role in the movie which is directed by Roshan Andrews and Produced by Gokulam Gopalan. The movie is scripted by the Super Hit duo of Bobby- Sanjay whereas DOP will be handled by Binod Pradhan and Music will be handled by Gopi Sundar . Next articleAsking Price For Mersal Kerala Rights is Huge!! !